Free!!! Seminar on "30 – DAY” Mind Diet". 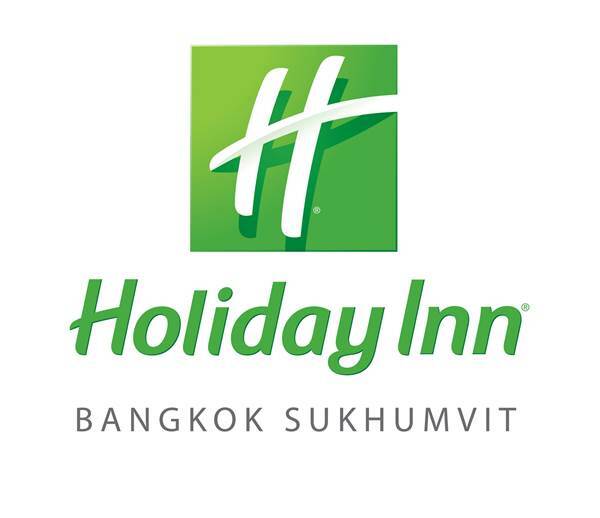 Saturday, May 28, 2016 @ Holiday Inn Hotel, Sukhumvit Soi 22. TAKE CONTROL OF YOUR INNER WORLD. AIM Inlines, is a multinational seminar organizer with offices & partners in Bangkok, Kula Lumpur, Singapore, Beijing, and Seoul. We help corporations, associations and agencies improve their operational efficiency, staff performance and overall productivity without increasing their budget. We do this by bringing some of the world's top trainers and expert's right to your doorstep, providing you with their invaluable knowledge and insight. AIM Inlines, was established in 2001 and has served the needs of tens of thousands of customers throughout the world. AIM Inlines has established relationships with many of the world's most notable and accomplished speakers and trainers and we are prepared to bring these people to you.